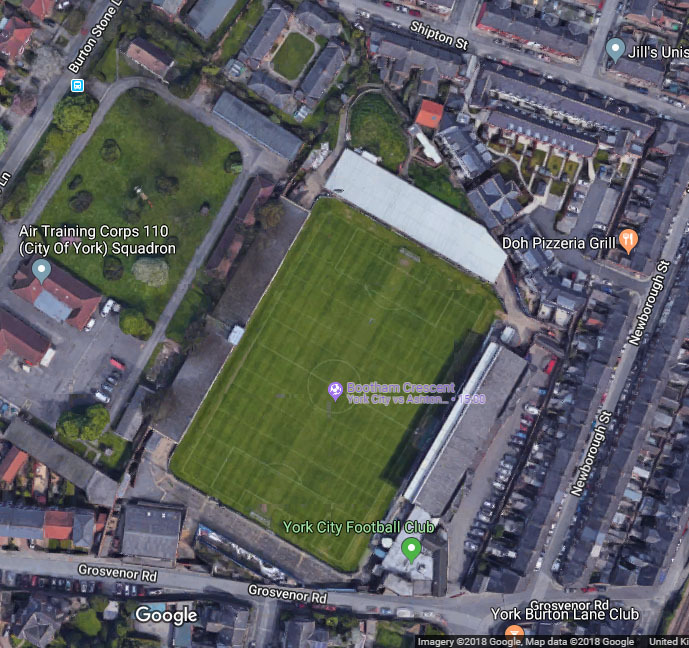 Following up on the recent consultation event on the current proposals for housing on the Bootham Crescent football ground, comparing these with plans from 2002, and reflecting on the history of the site. 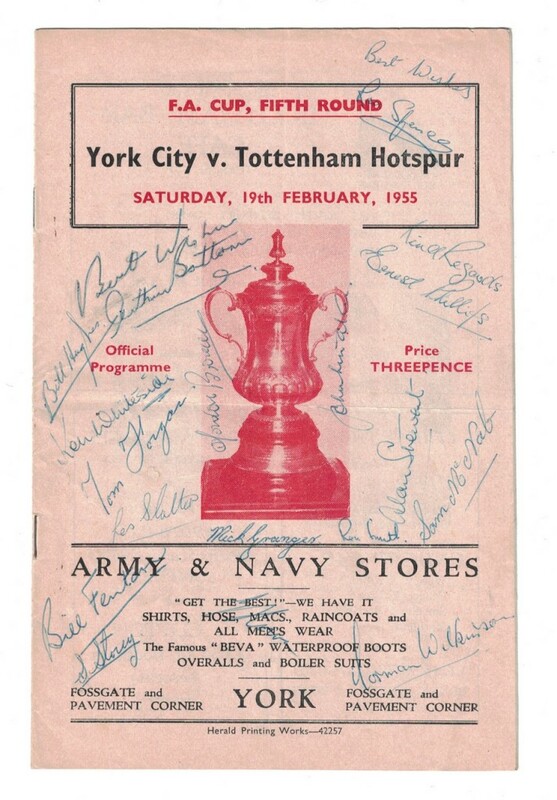 York City Football Club programme from Feb 1955. Adverts for local businesses and info on the players in the 1955 team. 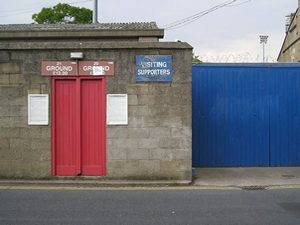 Thirty years ago today I went to my first football match, at Bootham Crescent. I’ve been reminded of this by an embarrassing teenage diary I’ve recently been reading. Which records, in rapidly scrawled blue biro, ‘I was surprised at how exciting it was’. About an hour and a quarter left of 2012 at the time of writing. 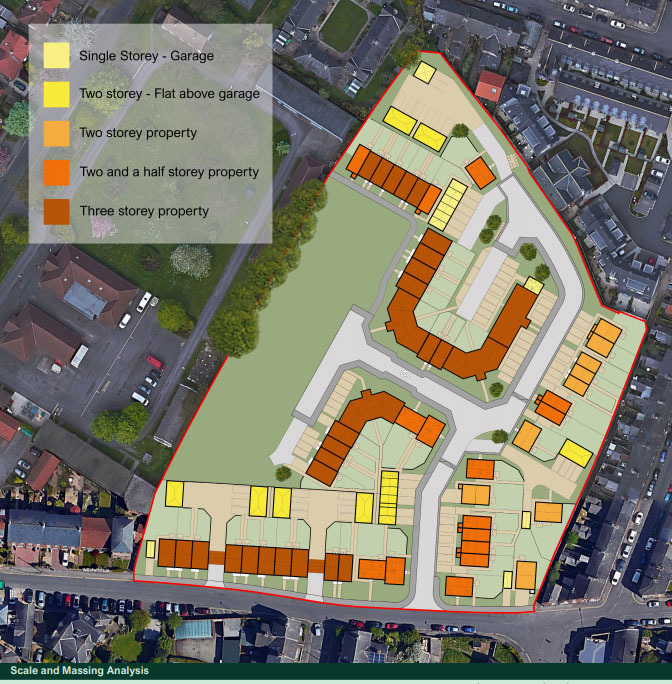 I thought this was worth a go … as an alternative representation of 2012, through this resident’s eyes. Well, ears. Just for a change. A tweet this week alerted us to an important anniversary. 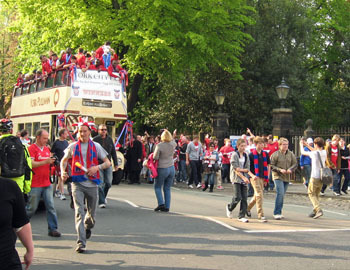 York City Association Football Club played their first game at Bootham Crescent on 31st August 1932.